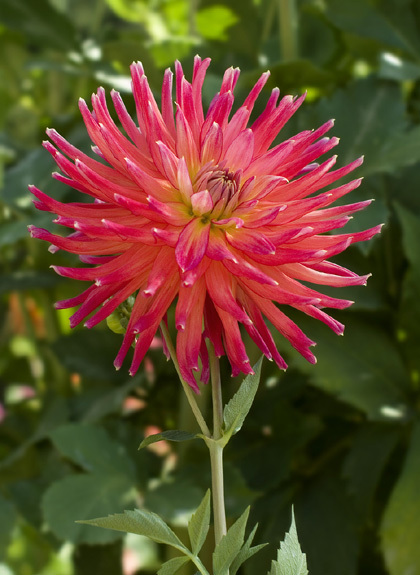 With a little shade this is one of the most attractive dahlias we have. The pink and yellow blend into a glowing combination that everyone loves. Frequent "People's Choice" winner.